Be able to read, speak, write, and understand the English language. If the applicant is unable to meet one of these requirements due to medical reasons, then the Administrator may place such operating limitations on that applicant's pilot certificate as are necessary for the safe operation of the aircraft. The term "solo flight" means that flight time during which a student pilot is the sole occupant of the aircraft or that flight time during which the student performs the duties of a pilot in command. consisting of certain sections of FAR Part 61 and Part 91. Airspace rules and procedures and flight characteristics and operational limitations for specific make and model aircraft. Pre-solo flight training includes logged flight training for the maneuvers and procedures along with demonstrated flight proficiency and safety and flight preparation procedures. Maneuvers and procedures must be demonstrated and properly logged. 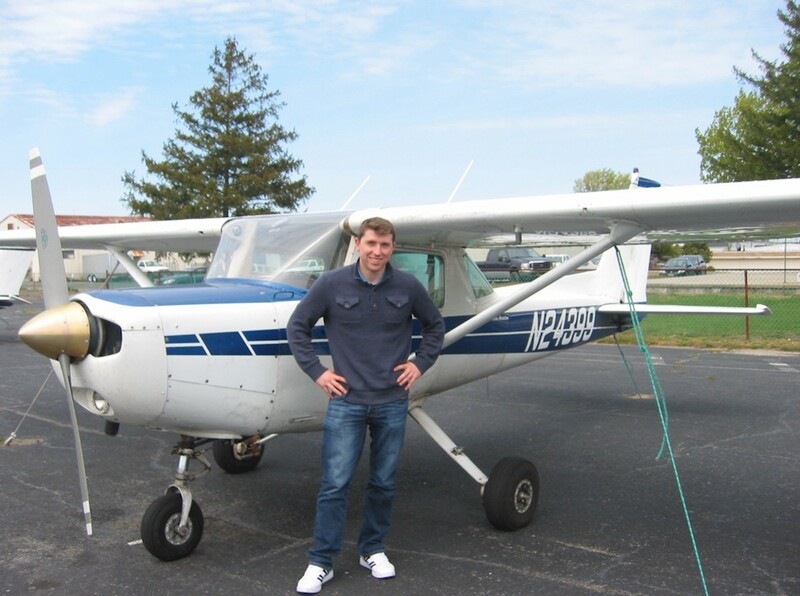 To be eligible for a private pilot certificate the person must be at least 17 years of age, be able to read and write and understand the English language. A person who applies for a private pilot certificate must receive and log ground and flight training from an authorized instructor on the areas of operation that apply to the aircraft category and class rating sought. A person who applies for a private pilot certificate with an airplane category and single-engine class rating must log at least 40 hours of flight time that includes at least 20 hours of flight training from an authorized instructor and 10 hours of solo flight training. This also includes Cross Country flying which by definition is a flight from one point to another of 50 nautical miles or more in distance.